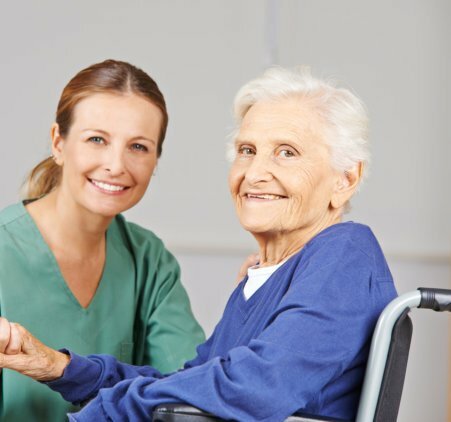 When most people think about home health care, the first thing that comes to mind would be senior citizens or the disabled. 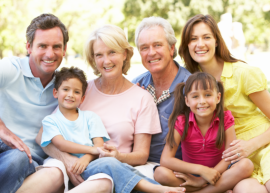 However, Caring Hands Healthcare Solutions LLC also offers high quality and compassionate pediatric in addition to Elderly Home Care in Fredericksburg, Virginia. 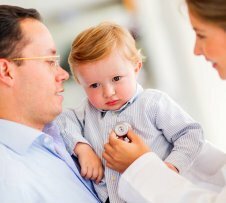 We will make sure your children are in the best hands possible especially when they have unique medical care needs. If you are interested in learning more about our services and how we can help take care of your little ones, please give us a call anytime. Contact us at Caring Hands Healthcare Solutions LLC.